“The location of The Arton was perfect since we have always been Loyola Heights people since the ’80s. We’ve moved houses several times, but we always chose to be near Katipunan where our children study. We are comfortable living in this area,” Mitch said. “With Rockwell, we also felt that it would definitely appreciate to an impressive value over the years, having heard this from friends and relatives who have chosen to invest or live here,” she added. For Roy and Mitch, buying a unit at The Arton was supposedly meant to be either as a form of investment or for their retirement. Their plan now, according to Mitch, was to move into this community upon the turnover of their unit at The Arton. “In five or so years (upon turnover of the unit), we see ourselves downsizing from a big house to this three-bedroom unit. 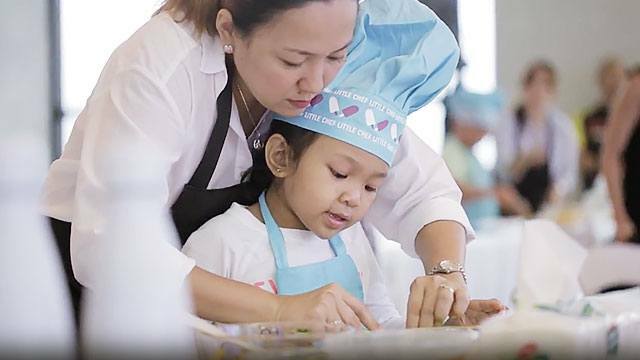 Some of our kids may either be living, working or studying abroad, and we want to keep a smaller home that would be easy to maintain, as well as safe to leave behind when we travel, go out of town, and visit our kids or parents who live in provinces in the north—Nueva Ecija and Baguio,” Mitch said. “Roy’s parents have a business in Nueva Ecija which he may have to help out with someday. The two-hour drive to Nueva Ecija would be easy coming from The Arton as it is close to the North Luzon Expressway (NLEx). So definitely, we are happy with the community we’ve chosen and look forward to making Arton our new home,” she further noted. 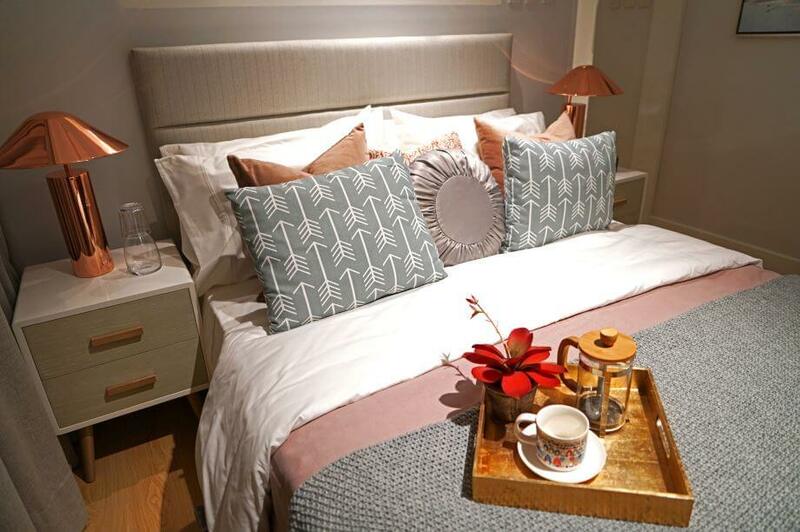 Through The Arton, Rockwell Land is bringing to Northern Metro Manila that distinct lifestyle that the upscale developer has been known for over the past two decades. 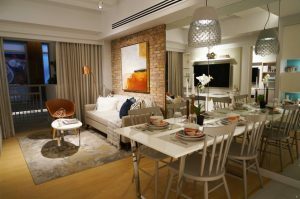 More specifically, The Arton will imprint in Katipunan Rockwell’s signature brand of lifestyle, exclusivity, and security. 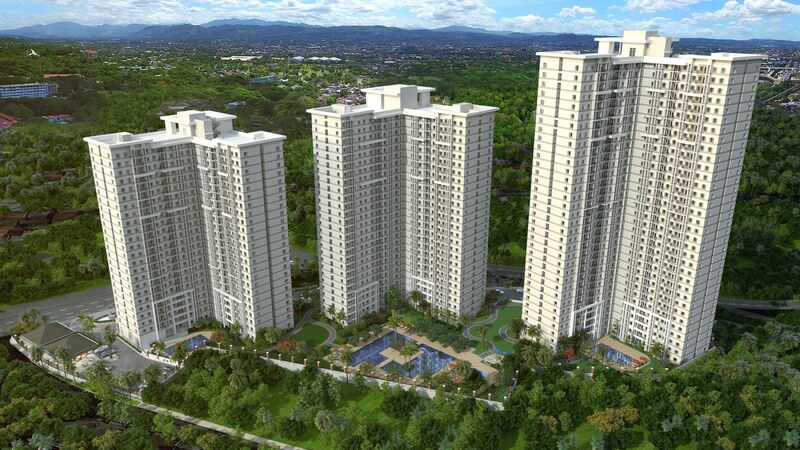 About 80 percent of the property will be dedicated to open spaces, while the rest will house three towers comprising a vibrant, self contained community, that will not only soon revel in The Arton’s topnotch amenities, lush greenery and breathtaking views, but also in its proximity to some of the country’s top universities such as Ateneo de Manila University, University of the Philippines, and Miriam College, as well as unique dining concepts, hole in the wall restos, and upscale neighborhoods. In a nutshell, The Arton is well poised to become Katipunan’s perfect sanctuary for young professionals, students, start-up families, and couples who want to downsize like Roy and Mitch. The first of the three buildings is the Arton West, launched in July last year and will be ready for turnover come 2021. The two other buildings are the North Tower and the East Tower. All buildings—which will showcase premium living spaces and impeccable lifestyle choices—are expected to be completed within a six-year period. 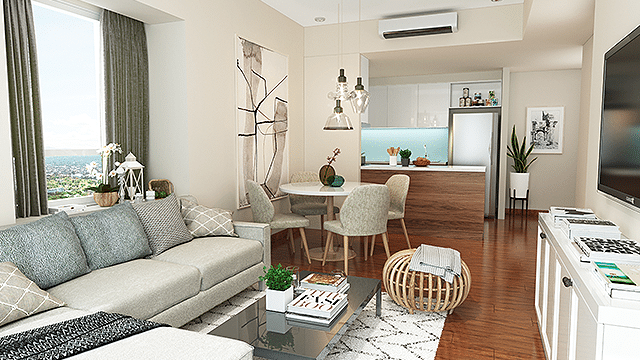 Fulfilling the Rockwell promise, The Arton is indeed meant to be the answer to one’s much awaited aspiration to live in a safe and convenient haven—a perfect antidote to the daily struggles of those working and studying in the Katipunan area.